Useful Documents and Links Page. Activity Sign-On Sheet (PDF file). Walk Leader Guidelines (PDF file). Membership Application Form (PDF file). Membership Renewal Form (PDF file). Website Submission Guidelines (PDF file). National Parks and Wildlife Service - Park closures. Check for park closures before you walk. NSW Rural Fire Service.Current Incidents. Check for fire incidents before you walk. Weatherzone - Check the weather before you walk. 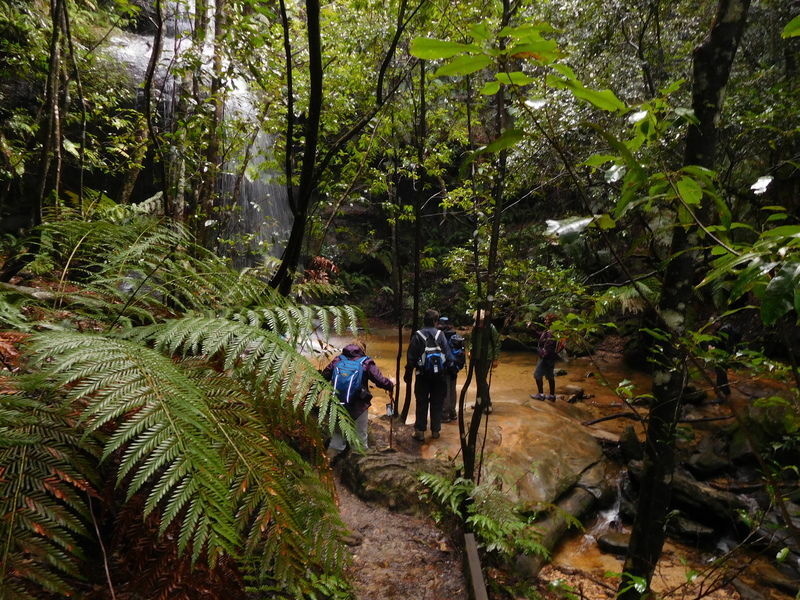 Bushwalking NSW Inc. - Bushwalkers Code (PDF file). 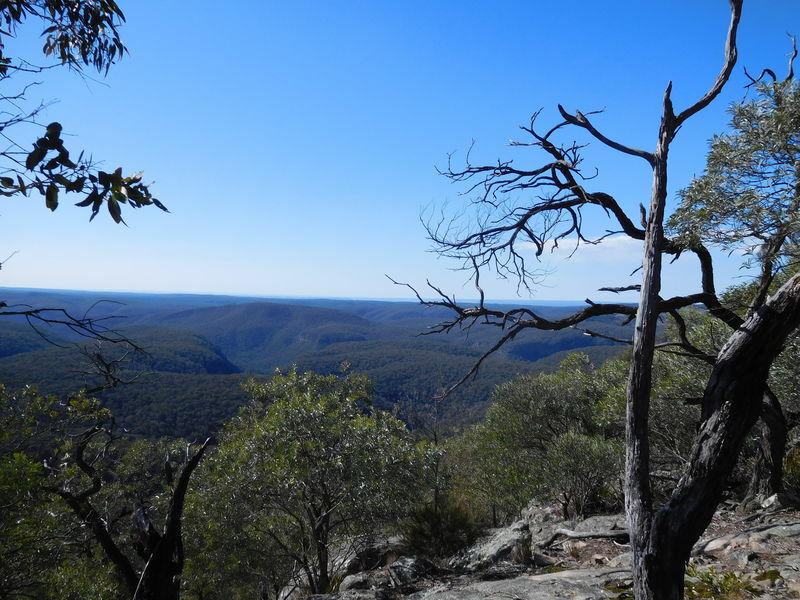 Bushwalking NSW Inc. - Advice on food and water for bushwalking. Bushwalking NSW Inc. - Advice on equipment for bushwalking. 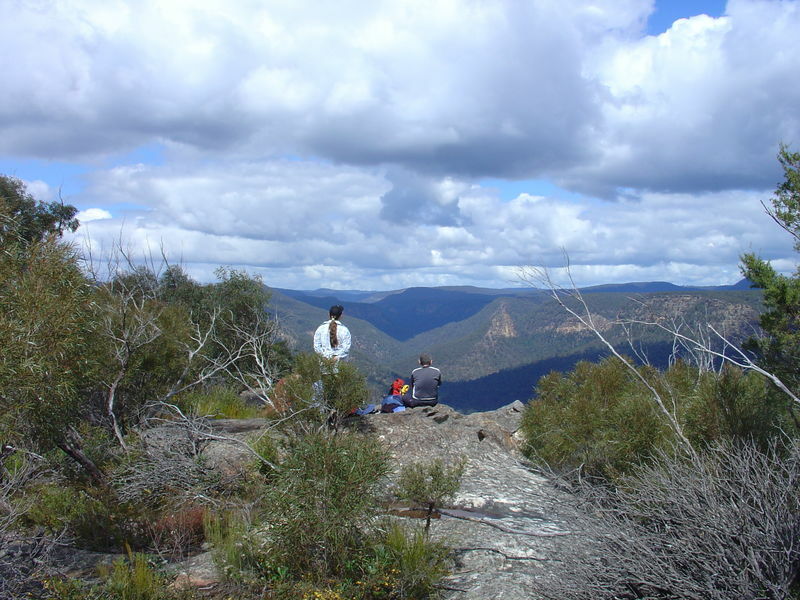 Bushwalking NSW Inc. - Comprehensive FAQ on bushwalking (worth a read by all bushwalkers). 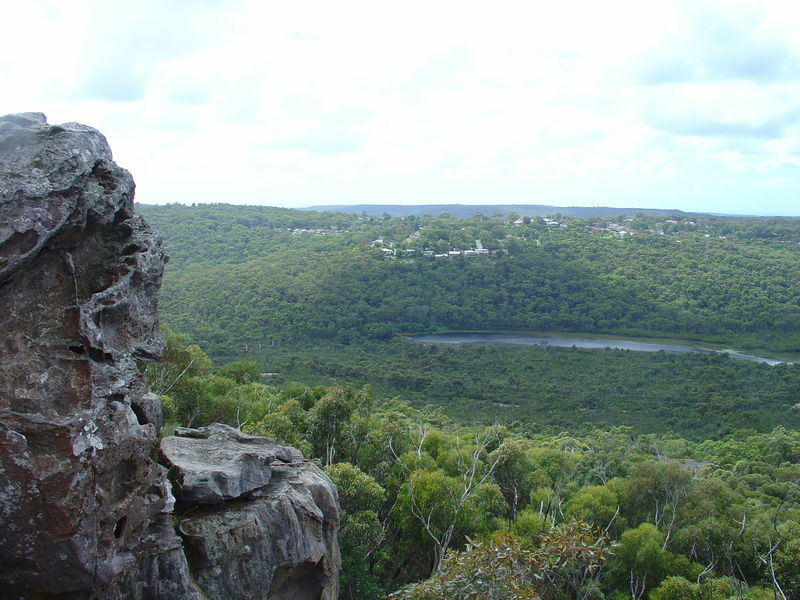 Bushwalking NSW Inc - Policy on Natural Areas. Bushwalking Australia (peak national bushwalking body). Animated Knots - Animated "How To" for a variety of useful knots. Backpack Gear Test - Gear tests and reviews by bushwalkers for bushwalkers. University of Melbourne - Australian Venom Research Unit. Info on bites and treatments for bites. Australian Museum Online - Fact Sheets on spiders, snakes and numerous Australian animals. Visit Macarthur Online - Visit Macarthur tourism information.